In the United States as of 2017, 68% of households own a pet. There are currently over 60 million dogs, and over 94 million cats. 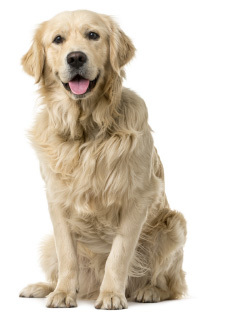 Many families consider these pets as family members – and, at some point, they will all pass on. 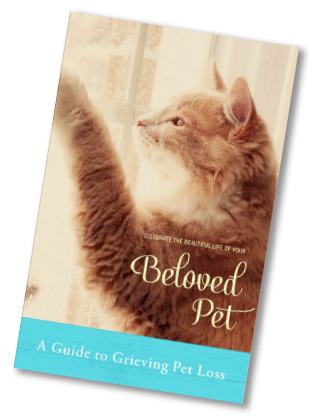 Whether their passing is planned or unplanned, families have important decisions about pet aftercare. 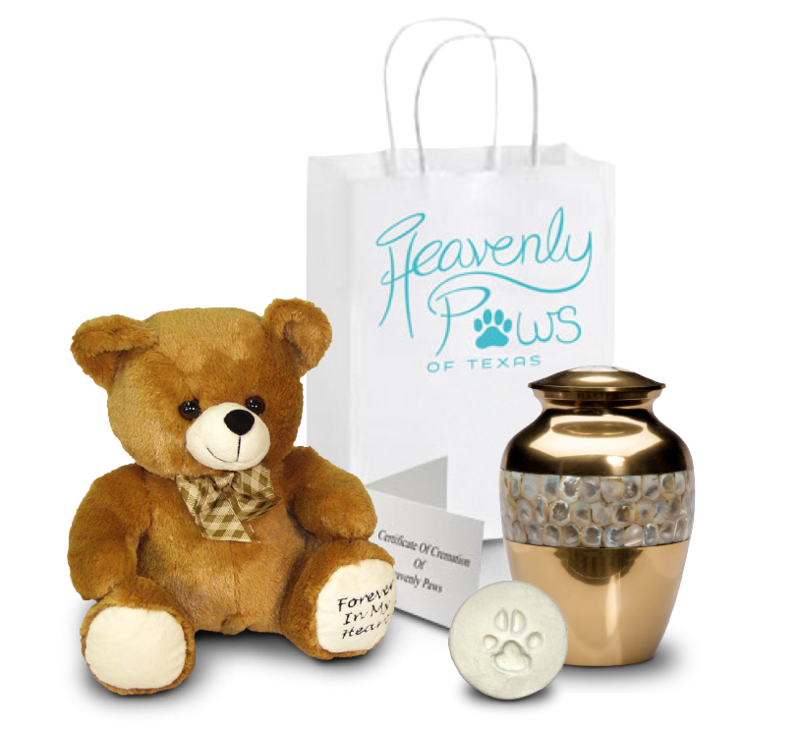 At Heavenly Paws of Texas, we help you honor your pet’s life and bring peace to your loss. Our pet aftercare services are designed to make time-critical choices easier, respond quickly to needs, and creatively preserve memories. You’ve cared for your pet throughout its life with you. That care doesn’t stop when life ends, but it does change as you and your family move on. Acknowledging your feelings helps retain happy memories and honor your pet’s life, while opening your heart for new experiences. We handle every pet respectfully and carefully, digitally tracking each pet throughout their final journey from pickup to return for guaranteed results. If it is more convenient, pets may be dropped off directly at our New Braunfels facility for either package level, with a service credit. Pet aftercare service requests may be placed online using a desktop or mobile browser, or using a Heavenly Paws HonorStation at participating veterinarians.